An art of Giving project that seeks to build a platform of Interaction between KISS and KIIT Students. The project benefits KISS students by inculcating soft skills in them through word game, grammar quiz and host of indoor and outdoor games. MAITRI, as the name suggests, is a step by a friend for a friend. 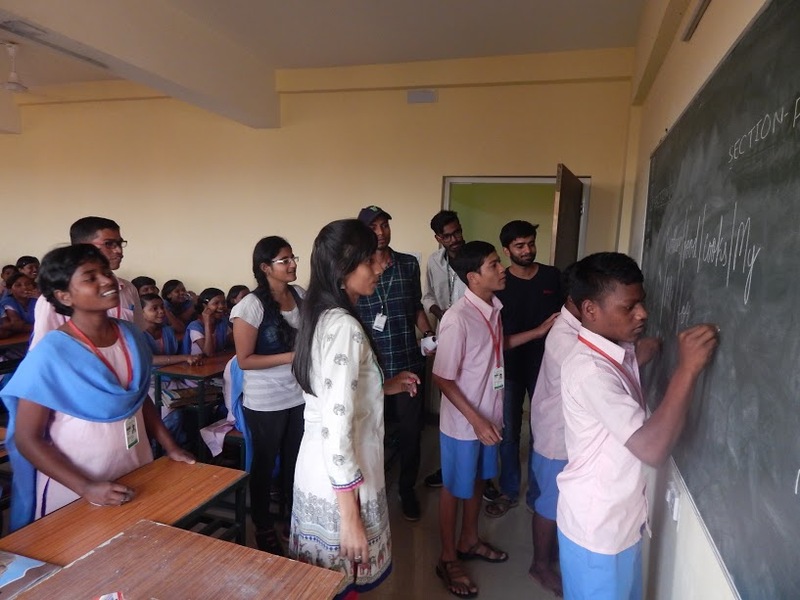 It started in November 2016 with just 10 students, now there are more than 80 students of KIIT who conduct the activities at KISS.